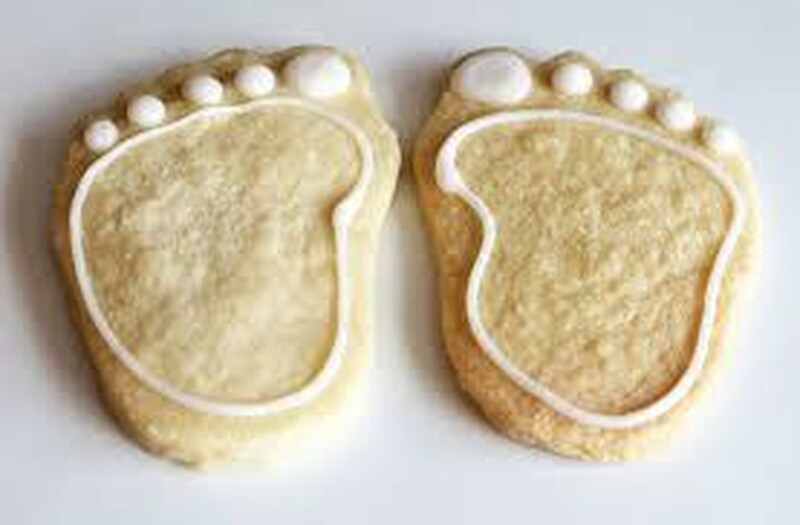 A baby shower is a celebration that takes place days or weeks before the mother -to be gives birth. In America, baby showers are relatively recent customs, and they are often offered by the family and close friends of the mother to be. Traditionally, in these parties, there is music, a ton of games, food and lots of decoration. Nowadays, baby showers have changed a lot, and some require the help of party rentals to supply all their needs. Birth is commemorated since ancient times all over the world, though the traditions and rituals related to each culture may differ, the essence is the same, celebrate the joy of a new life coming to the world. Since Party Rentals in Miami knows that birth is a reason for celebration, today, we will share with you how each culture celebrated baby showers. The term baby shower originates from a 19th-century tradition where people would put the presents inside of an umbrella, so when the mom to be opened it, she would be showered with gifts. The baby shower era began after world war two and became popular in the 1950’s and 1960’s with the evolvement of consumer ideology. 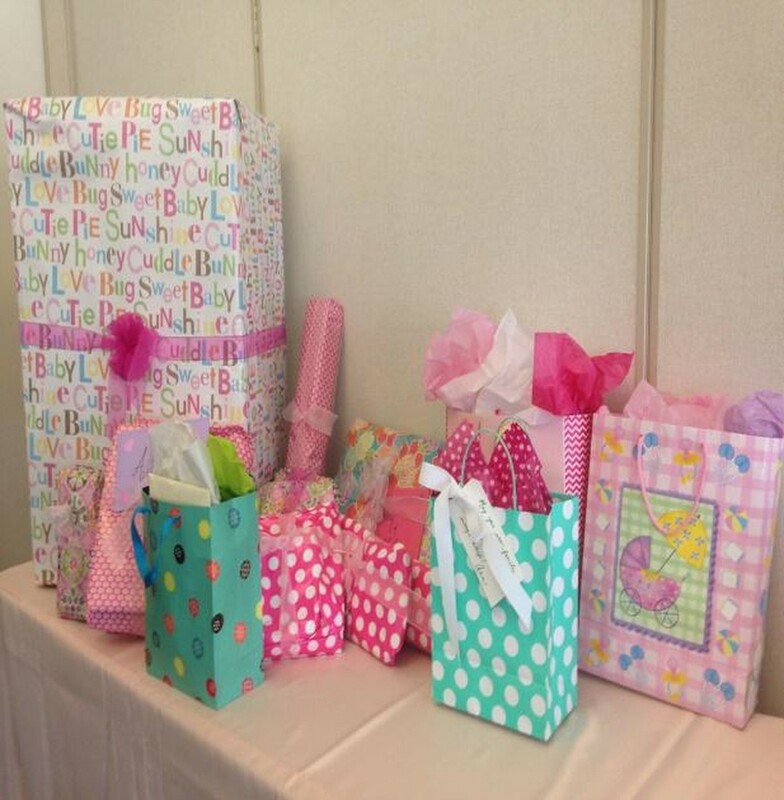 Baby showers were held to help parents stand the financial burden by providing them with material goods for the infant care. In the past, only women were invited to baby showers, however, nowadays, men and children also attend, especially when those are celebrated at workplaces. Besides the presents that are mostly baby related presents like diapers, clothes toys, etc., baby showers are characterized by having tons of games and competitions. The games are mommy themed, such as feeding some with Gerber while the other person is blindfolded or the most common one guessing the mom’s belly measures with toilet paper. Besides being a total hit at the party, these games create a sweet bond between the mom and the guests and they also help them understand the challenges of being a mom. Although baby showers are celebrated to the mother to be, in this modern era, baby showers are also offered to the future dad. 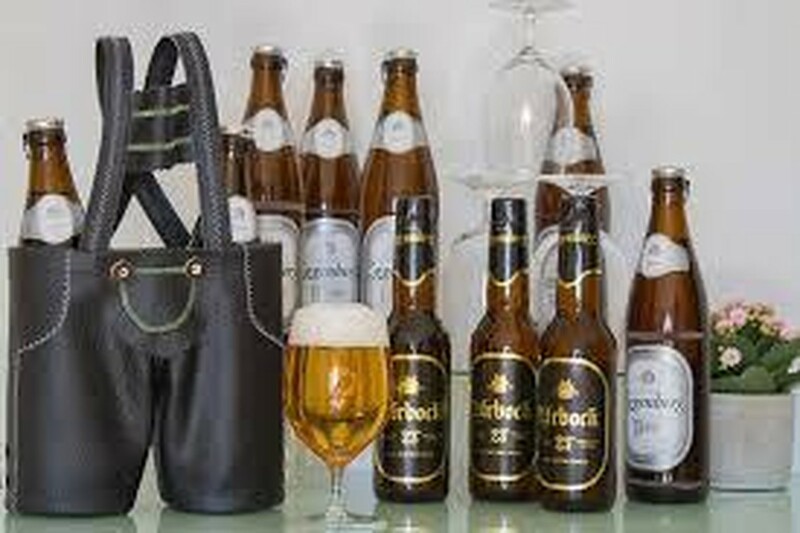 Unlike traditional baby showers, the nature of this is to drink beer, watch sports and play video games. Typically the guests bring diapers as presents, which is why this celebration is called the diaper party. These parties are held at bars or a friend’s house. Though the way the party is set is different, the objective is the same, helping the soon to be father prepare for the coming of the child. Unlike America, the Greek celebrated pregnancy after the child was born. At the moment of birth, the mother and guests would shout a noise as a signal that labor was done and that it was successful. After a week the baby was born, they would have a welcome ceremony just to commemorate that the baby was home. There isn’t anything related to a baby shower celebration during his time since birth represented a physical and spiritual danger. When women where in labor a priest would take their confession if she would die. If that happened, the midwife would open the mom's belly to get the baby and Christianize them; otherwise, if the baby didn’t get baptized and they died, they would go to hell. Baptism was the most important celebration, and it was done the same day since mothers were confined for 40 days, godparents were the ones in charge of the ceremony, providing gifts and also they became the spiritual tutors of the child.